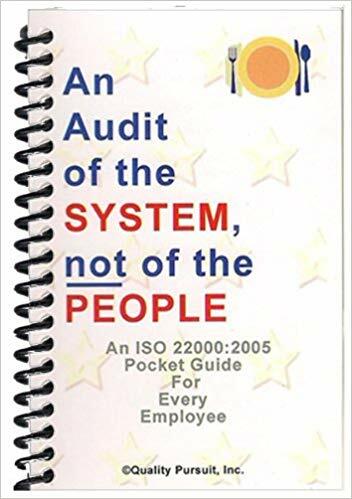 An Audit of the System, not of the People – OHSAS 18001:2007 Pocket Guide – D. L. Newslow & Associates, Inc.
As each element of the requirements is systematically addressed, the author dissects the expectation for management and for the employees. The author has skillfully coupled visual techniques with an outpouring of detail that addresses all of the requirements of each standard. Simultaneously, he captures the most likely actions of the auditor acting on the behalf of your selected registrar. 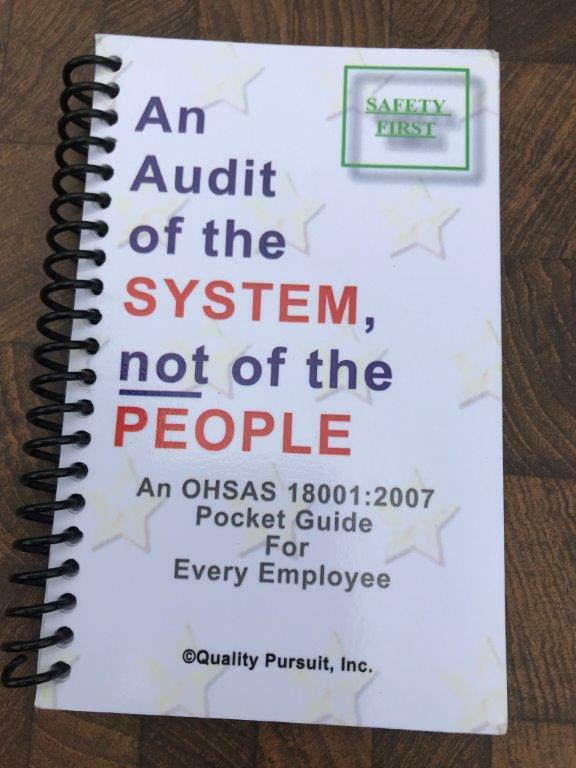 OHSAS 18001 based quality management system requirements have an impact on nearly every employee. 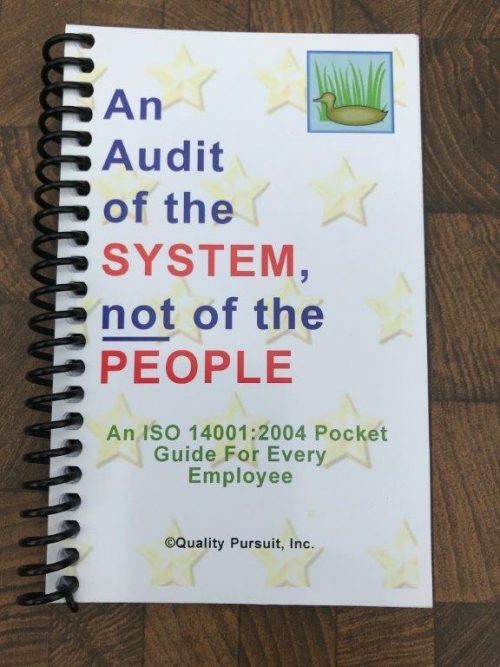 As a pocket guide, these books can be readily retrieved from shirt pockets or purses to quickly answer the multitude of questions that occur during the often long transition to compliant quality or environmental management systems.